There is a valley between that elusive place of peace and happiness and the real life that we live in. I have been chasing peace and happiness…., just simple peace and happiness…. not even immense serenity and overflowing joy, just peace and happiness, a life without drama, a life with no illness, no doctors, no forms and paperwork, no out of the ordinary problems or dramas, a life without ill loved ones, people struggling, injustice and the list goes on. I believe life has a higher purpose and that is where I find my meaning. The things that used to bring me wholeness, joy, mean ing etc just don’t do that anymore… I see things through an eternal perspective and I know things here just keep getting more difficult, complicated and the way the world is going… diabolical. The more I hope for this peace here on earth the more elusive it seems. I think that after ‘this’ drama is over that the peace will be there, its a New Year… the peace will be there, my loved one finally made a good decision, this is the end to that problem… the peace will be there, but it just never materialises… a dog chasing its tail perhaps, but even then they do catch it sometimes. Now don’t take this in a negative way ok?! What if this is what life is? As a child growing up you are presented with many depictions of what life is meant to be like and at the very same time you experiencing what life really is for yourself in your own family of birth. The movies I saw growing up were all of happy families that loved each other, enjoyed being together, had lots of fun and humor and lived perfect lives with perfect houses and gardens. I think that its the valley that is created between these to places that causes a lot of the anxiety we face. Over my recent holidays I was chasing some of that elusive good times and happiness. The reality was that even though I am so blessed the peace that I longed for, at least on the inside was just not there. A few really hard things happened… a whole scenario that I thought had come to an end started playing again…. I felt sunk. It clung onto me. It followed me everywhere…. just when I thought…. After talking with a friend the other day we were discussing this. What if this is it? 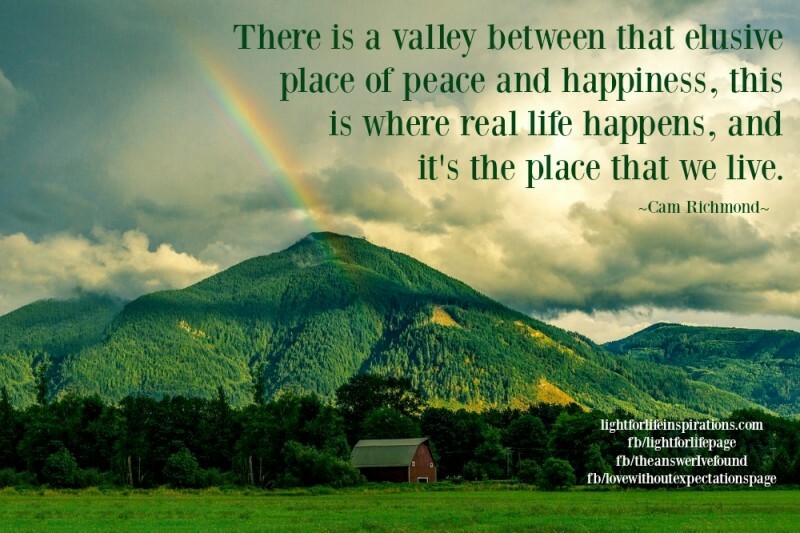 What if chasing that plateau of peace and ‘happiness’ is not a real thing? I am starting to think that this is the way it is. This is it. Ok so that thing about this, is like I said, its not a negative realisation, its more of an acceptance rather than a resignation. Acceptance says “Ok this is how it is but I will find my way to thrive in the middle of it”. Accepting and not chasing brings me to a place of less struggle. It enables and empowers me rather than disabling and dis-empowering. Just having this realisation, and probably not for the first time, helps me to find some resolution. I am then empowered, especially by my faith to release these thing to God, to pray and see God move, to pray His promises into my life and my family and see the change happen in my acceptance that I will never find in resignation. Acceptance isn’t the end of the story its just the beginning. Prayer will bring God into the the middle of every day and have his hand in your future. acceptance, Anxiety, hope, life, peace, pray, Prayer, realisation, resignation, serenity. Bookmark.